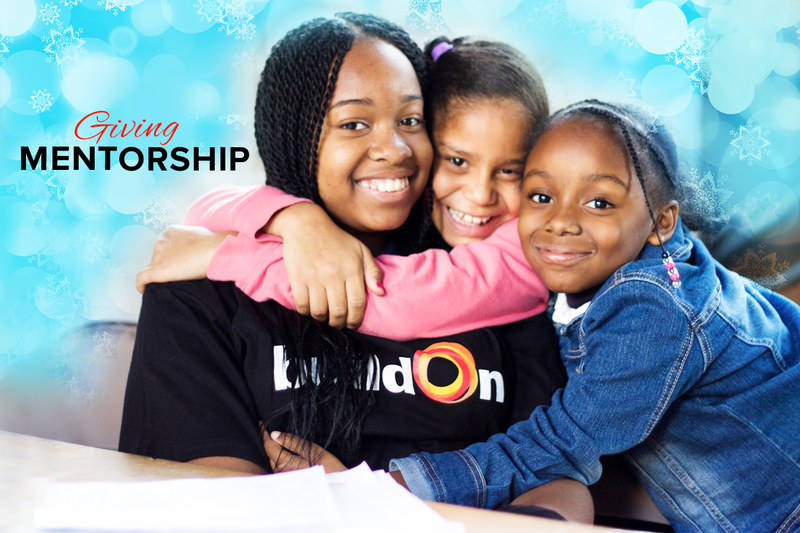 This holiday season, empower urban youth who are giving every day to transform themselves, their communities and our world through service. Giving helps students like Sheyla transform their communities through local service and change the world by building schools in economically impoverished countries. 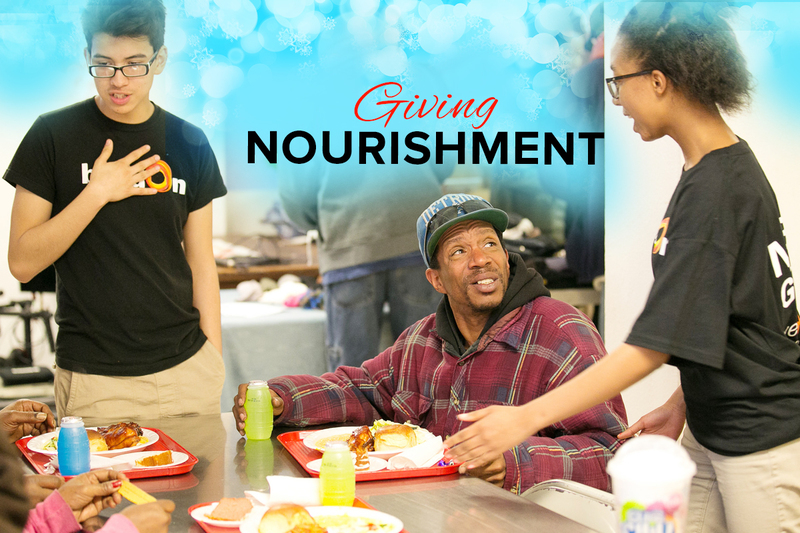 buildOn students serve at homeless shelters, soup kitchens and take to the streets to feed their neighbors in need. 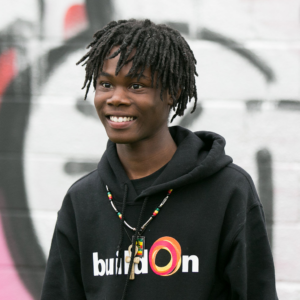 buildOn students serve with younger children from their neighborhoods, acting as after-school tutors and positive role models. 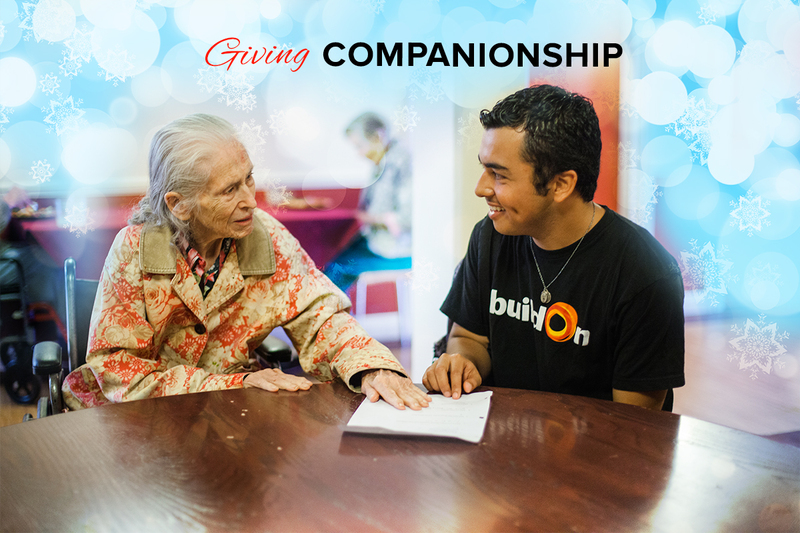 Spending time with seniors is just one of the ways buildOn students spread compassion in their communities. 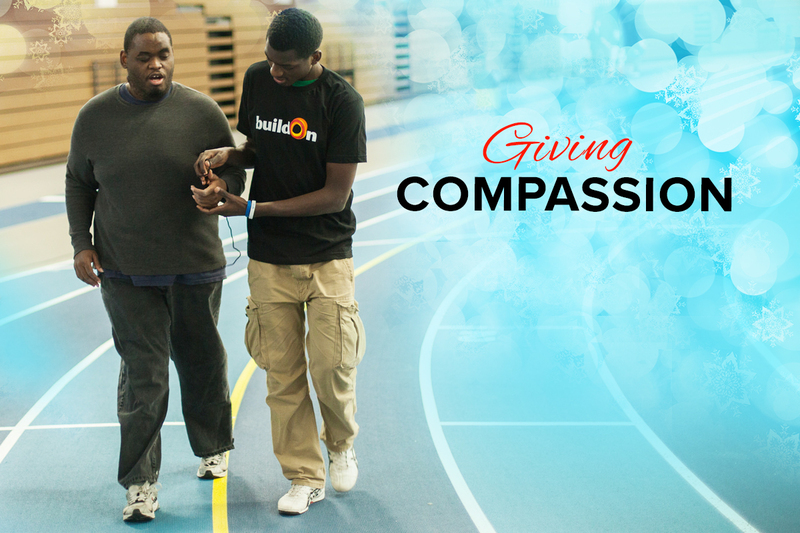 buildOn students are helping to improve the lives of kids and adults with disabilities through service. 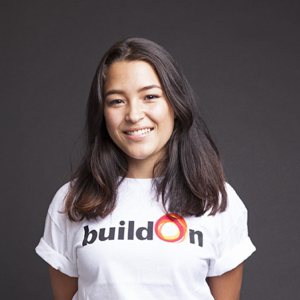 buildOn students have helped construct more than 800 schools in seven of the world’s economically poorest countries. 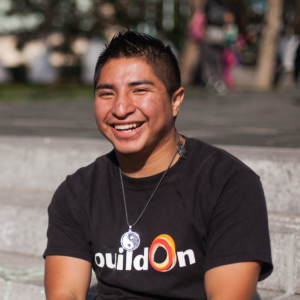 Thank you buildOn supporters Britta & Denis Nayden for matching donations to buildOn U.S. Programs through 12/31/15! For 11 consecutive years, buildOn has earned a 4-star rating by Charity Navigator. Only 1% of the charities rated by Charity Navigator have received at least 11 consecutive 4-star evaluations.